On March 27, 1912, the Mayor of Tokyo gifted some Japanese cherry trees to the city of Washington DC. 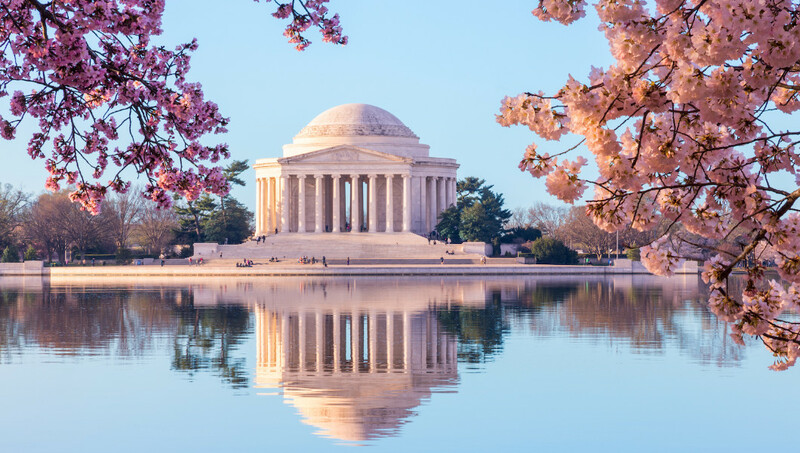 That peace offering is still celebrated to this day, with a host of events and activities taking place during the National Cherry Blossom Festival. The celebrations began way back on March 15, since various batches of trees are in bloom at different times, but there’s still a host of interesting goings on in April; Cherry Blossom Yoga, Japan and Jazz, film screenings, a Japanese culture day, lantern lighting ceremonies, and so much more. One of the climactic events of the season is the Sakura Matsuri Japanese Street Festival, which stretches six city blocks and includes Japanese performances across three stages and over 200 martial artists demonstrating their skills throughout the day. The Monte-Carlo Rolex Masters has been one of the most prestigious events in the world of international tennis for over 100 years. 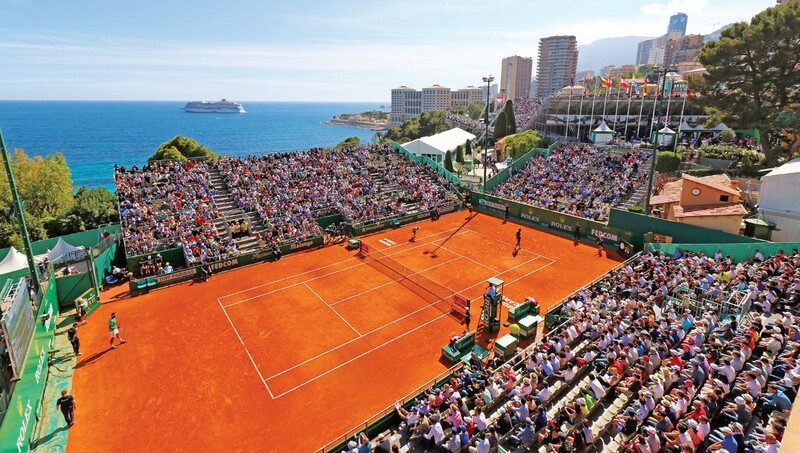 Tennis greats meet on the courts of the Monte-Carlo Country Club for a competition that has been won by the likes of Juan Carlos Ferrero, Guillermo Coria, Ivan Lendl, Novak Djokovic and, of course, Rafael Nadal who dominated the event eight times in a row from 2005 to 2012. Last month Nadal withdrew from Indian Wells and Miami, the first two Masters 1000s of the season, so should be rested and ready for some clay action in Monaco this month. For visiting guests, there’s a gala dinner show organised within the magnificent Salle des Etoiles Sporting Monte Carlo, with a raft of players and tournament partners in attendance. The Randox Health Grand National Festival 2018 is, without a doubt, the UK’s most iconic horseracing meet. 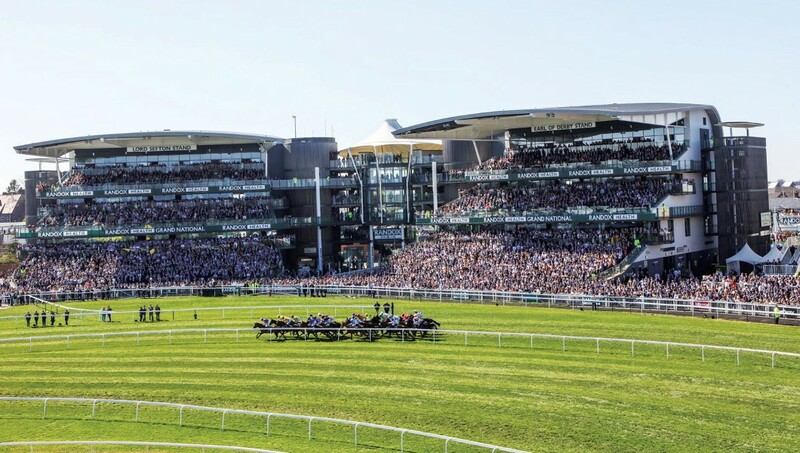 The three-day event begins with Grand National Thursday, with a backdrop of incredible quality racing, followed by live music and entertainment throughout the evening. Day two of the festival is #FabulousFriday, when all things style and fashion are in the spotlight. And ladies, get your outfits ready – for the fourth year running, Aintree Racecourse will be awarding a star prize to the winner of the Style Award; an SE Tech Range Rover Evoque. Then, of course, it’s the 171st Grand National Day, one of the most famous handicapped horseracing events in the world, which boasts around 600 million people tuning in to watch around the world. 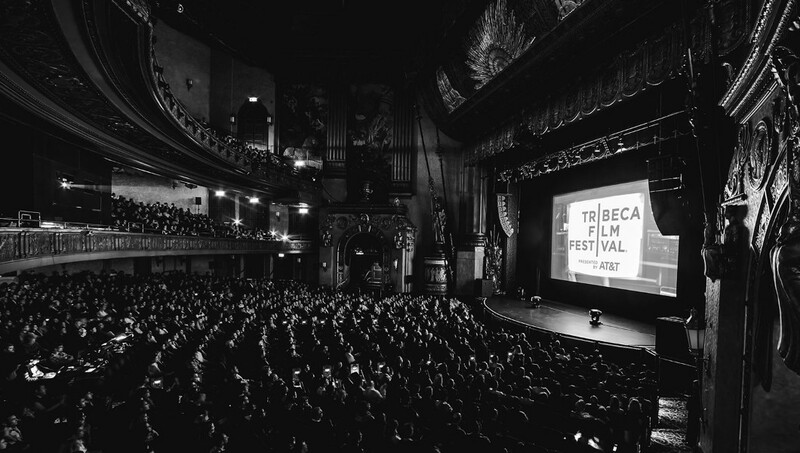 Robert De Niro’s Tribeca Film Festival returns for its 17th edition, having revealed its full feature film slate, tapping 96 movies, including Drake Doremus’ “Zoe” — a sci-fi romance starring Ewan McGregor and Lea Seydoux — and night offering “The Fourth Estate,” the first episode a four-episode Showtime documentary series about the New York Times as it covered the first year of the Trump administration. 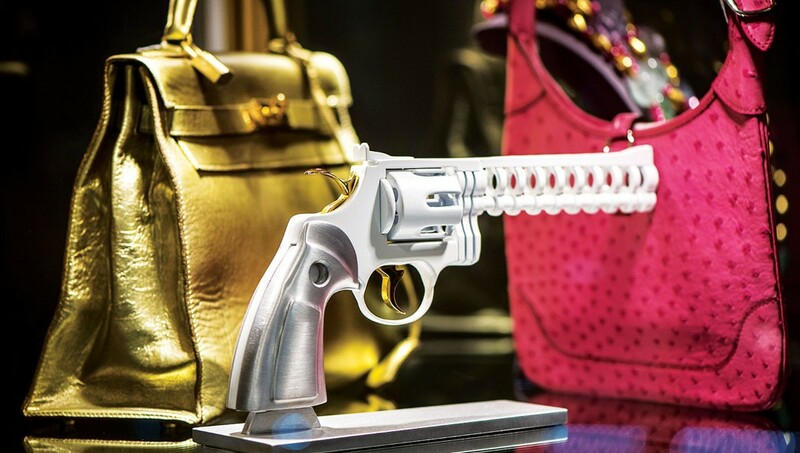 There’s also a line-up of 55 short films in a range of genres that encompasses animation, sci-fi and comedy as well as issue-driven docs including two films about gun violence. VIP packages start at $6,000 and include concierge service and premium reserved seating with access to a myriad of events including Opening and Closing Night. 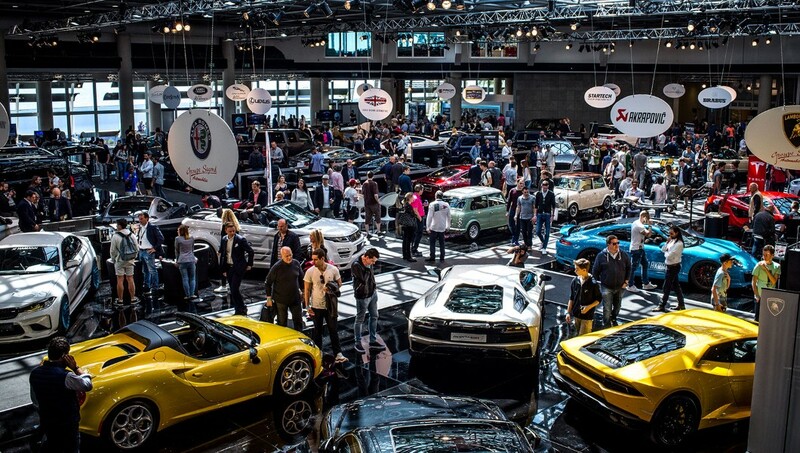 Top Marques Monaco began as a dream 15 years ago and has since then blossomed into the self-proclaimed “world’s greatest supercar show on earth”. It’s predominantly a supercar show but it also showcases other aspects of a luxury lifestyle such as elegant watches, state-of-the-art boats and bespoke jewellery. Fans of the event can take supercars for a test drive on the Monaco Grand Prix circuit and VIP guests can enjoy unparalleled opportunities drool over, and drive, the hottest supercars on the notoriously demanding Monaco streets.